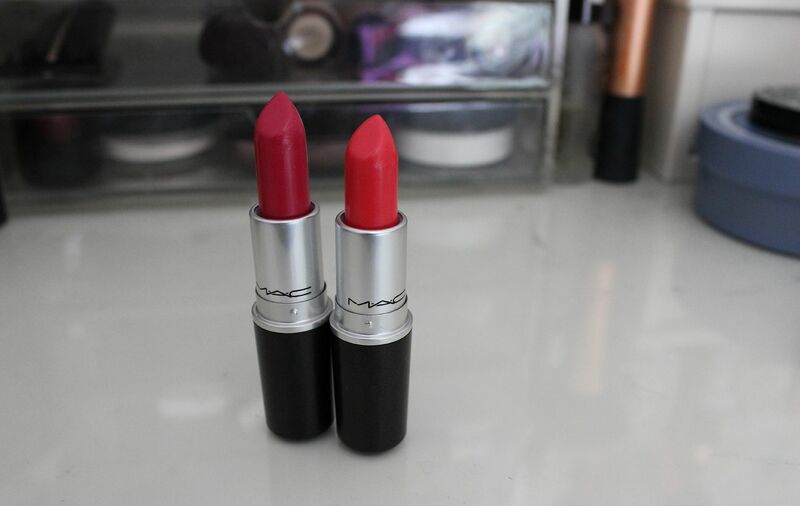 New MAC lipsticks. No more exams. I just had a coffee! It’s all good, and pretty exciting. The new MAC collection Playland has been eagerly anticipated, and the all the colours scream summer. Some of them scream circus, but hey. If you want to wear a gold lipstick, I tip my hat to you. 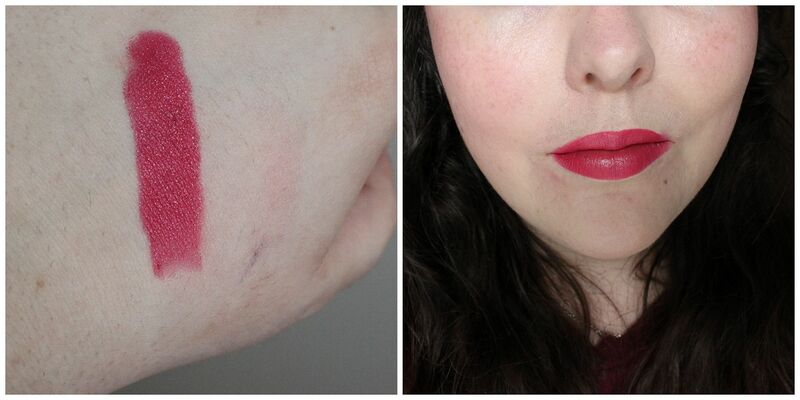 I picked up 2 of the lipsticks – Toying around & Red balloon. 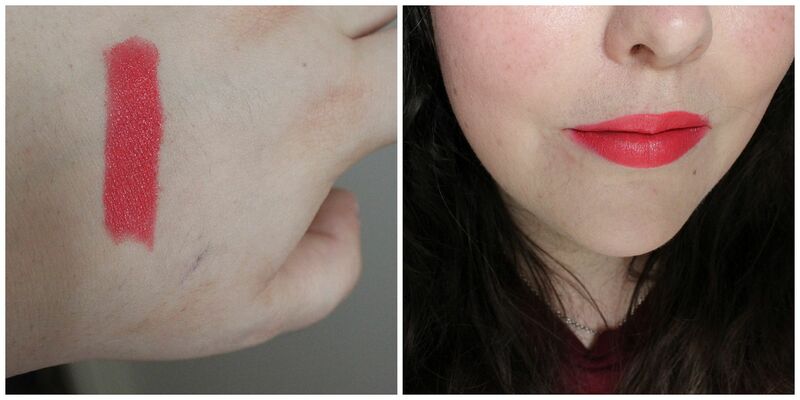 Toying around was the one I wanted, as I had envisioned it to be the perfect shade of coral for summer. 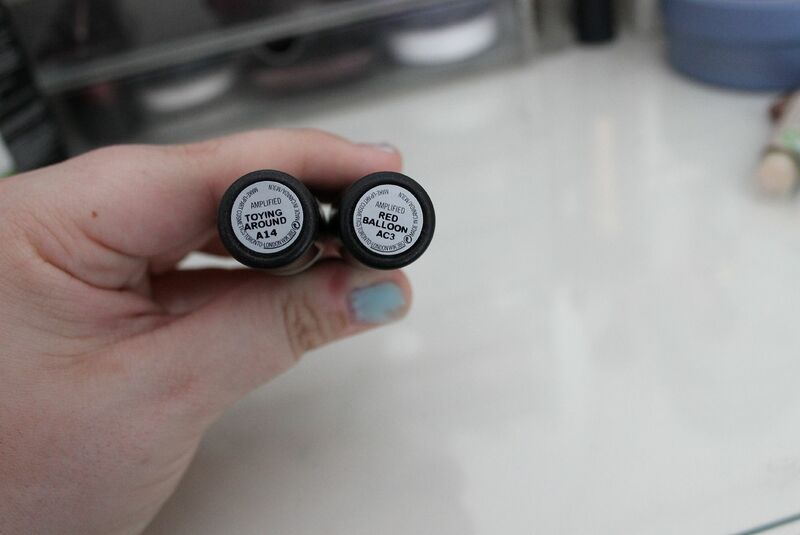 Both lipsticks are amplified, which means that they’re bright, creamy and long-lasting. Toying around lasted around 4.5 hours on me on Saturday, before it was defeated by Carbonara. I hadn’t had pasta in the longest time, it was so good. Who would have known…? Red balloon was a very pleasant surprise – it is awesome. Not too red, as the name suggests, but more pink. I think the colour is more unusual, and I can’t think of any immediate dupes. Same formula, same awesome long-lasting saturated finish. Can’t fault the formula.